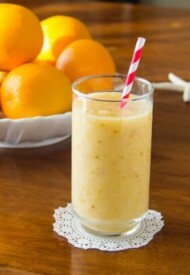 Creamy smooth smoothie packed with protein and Vitamin C.
Yep, I’m still on my healthy eating track, hope this continues till the end of year. 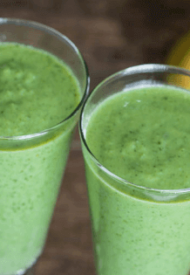 I find that if you stock up on bunch of fruits and vegetables, you don’t have much choice other than eating them and experimenting with different smoothie combinations. 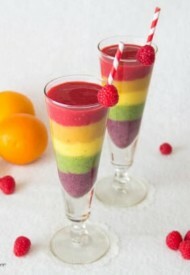 Since these smoothies are rich in vitamins and protein, I’m full longer and more energized. This smoothie is a bomb! 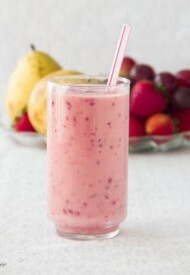 Both texture and taste of this smoothie is so smooth. 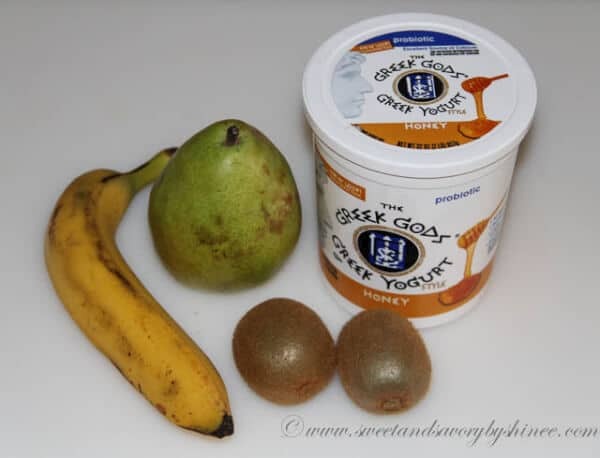 Greek yogurt and banana provides creaminess, as well as sweetness and protein. You can read more benefits of banana from this post. 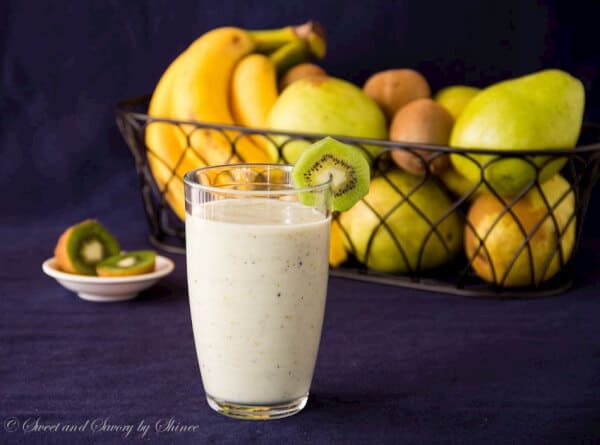 Pear and kiwi are both rich with vitamin C and adds mild but delicious taste. 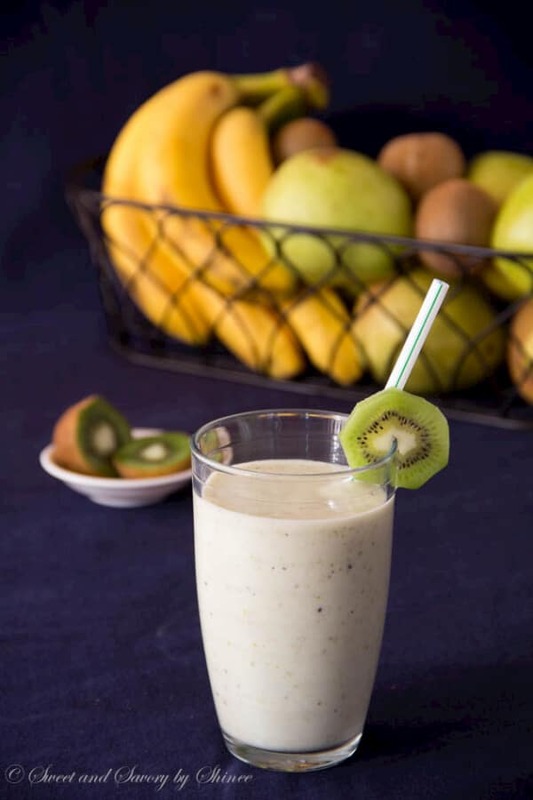 To make this smoothie, you will need one pear, two kiwis, one banana, and ¼ cup of plain, or honey Greek yogurt. Peel the kiwis and banana. 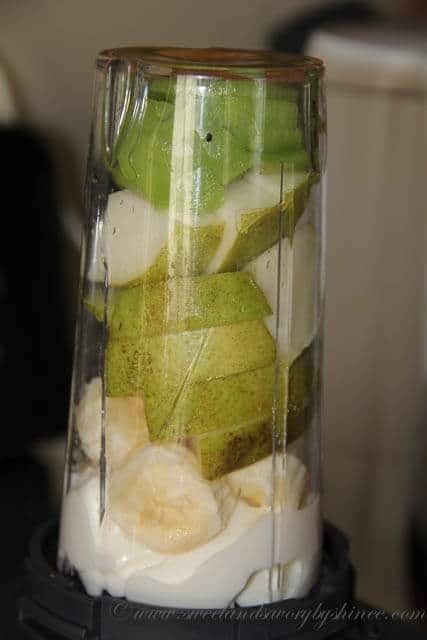 Slice the fruits and place everything in a blender. Blend away. Peel the kiwis and banana. Slice the fruits and place everything in a blender. Blend away.